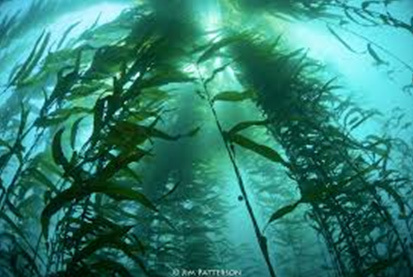 Kelp is a type of seaweed that is a source of iodine, vitamins and minerals. Kelp is a type of seaweed that is a source of iodine, vitamins and minerals. Kelp powder improves skin, coat, and hoof conditions. It is an excellent source of vitamins and minerals and it is also high in B-complex and trace minerals.